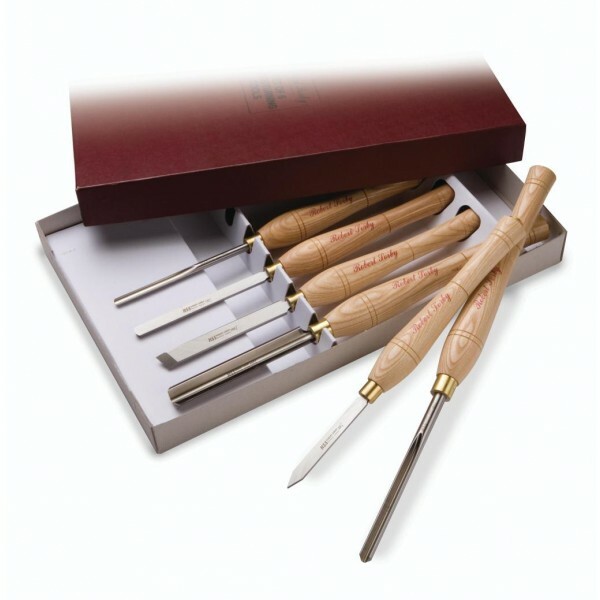 This five piece set is extremely popular with novices. It offers superb quality tools for those who may be on a tighter budget. 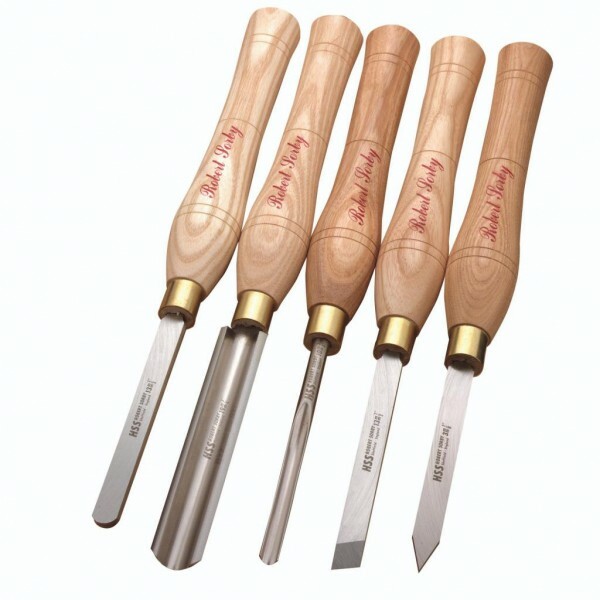 Each tool is crafted in the same way as the larger full size options. Each is hardness tested to ensure every tool passes the strict Robert Sorby quality control test. This is the benchmark that has made Robert Sorby the envy of competitors and earned us the reputation of being the best in the business. Note: Please quote part numbers for individual tools. Tools in this set are 14" long.